Select your favourite from these gorgeous festive scents. Handmade using the finest natural and sustainable oils and rapeseed wax. These candles are made in small batches. 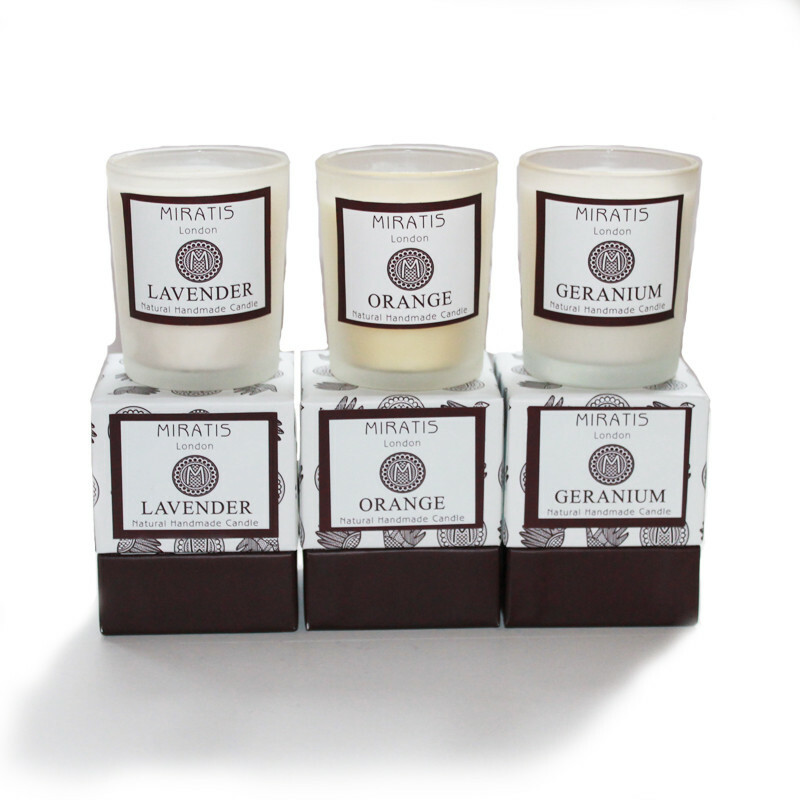 The candles arrive at your door in a white gift box. A perfect gift. As with all scented candles, allow the wax melt over its whole surface before extinguishing it. Use only in well-ventilated areas. Do not burn for more than 4 consecutive hours. Trim the wick before every use.